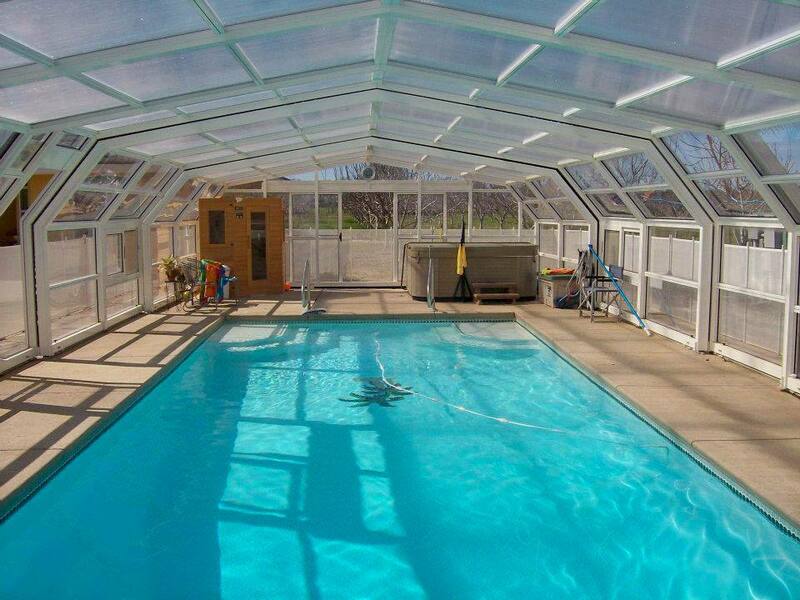 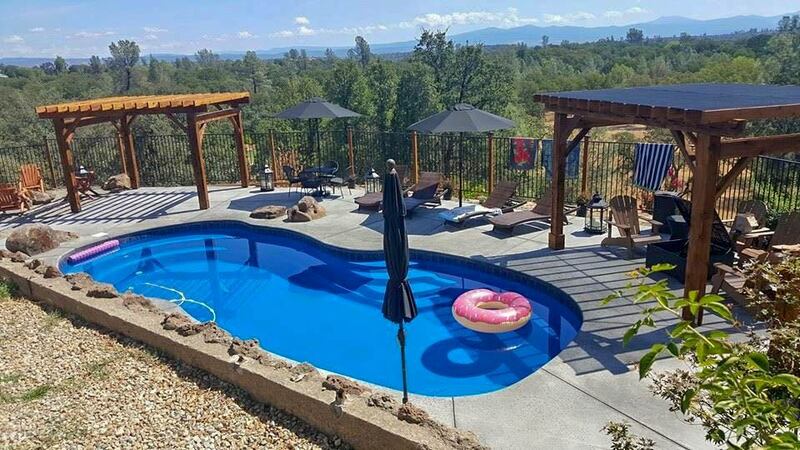 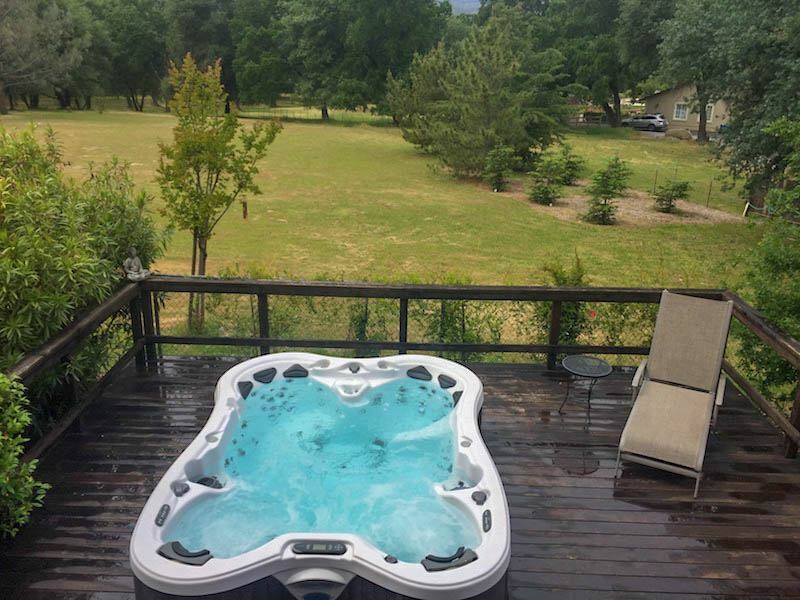 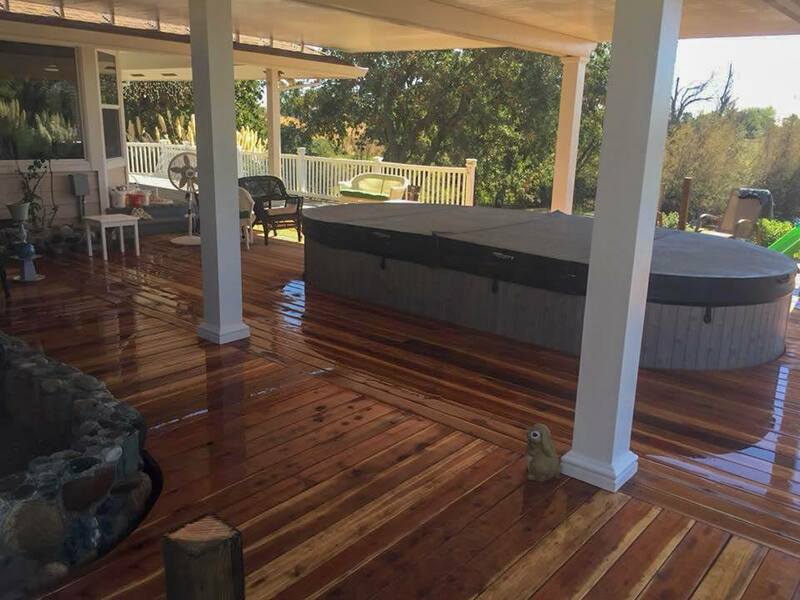 Decks & Structures | Palo Cedro Pool & Spa, Inc. 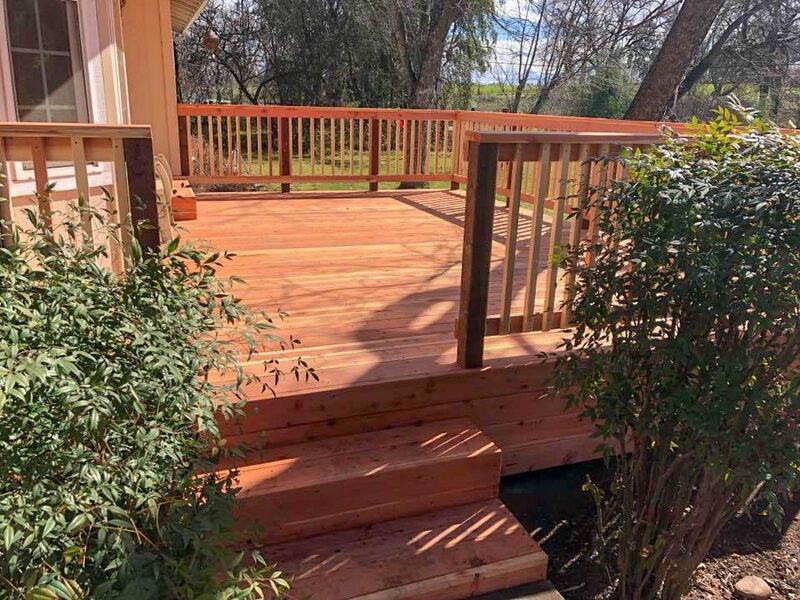 When the temperature heats up or cools down, there’s nothing like having a deck or patio to kick back on and enjoy the weather. 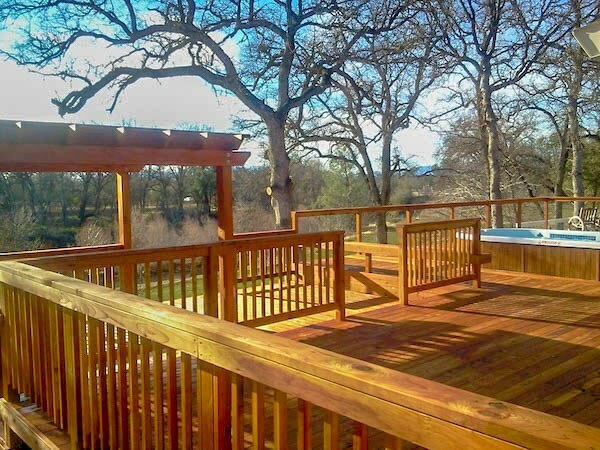 A functional deck design and patio layout is dependent on meeting your specific needs, so it’s a space that needs to be created carefully. 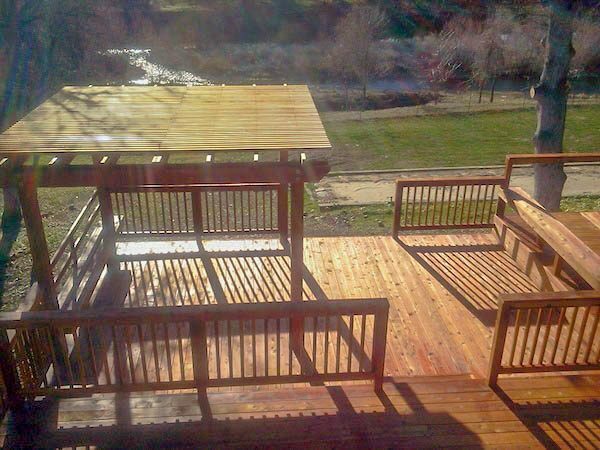 Luckily, Greg is the professional to handle your deck installation or outdoor structure need. 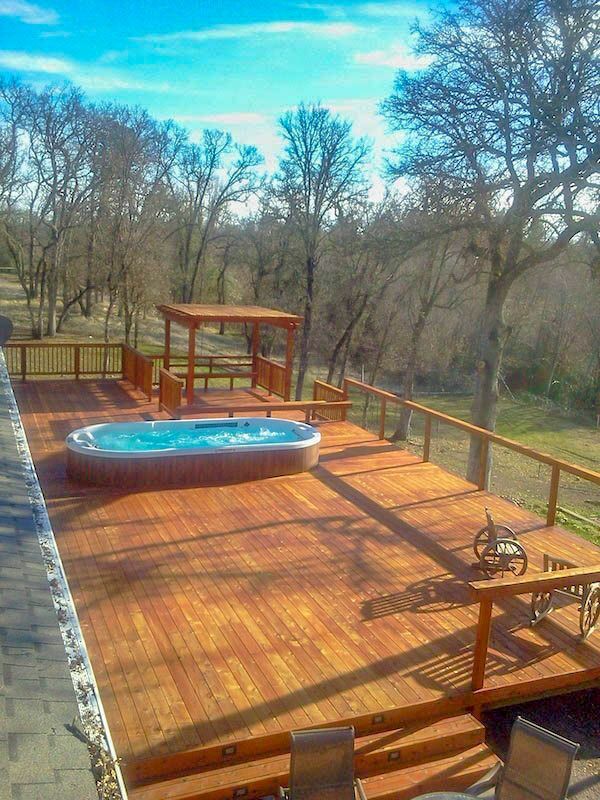 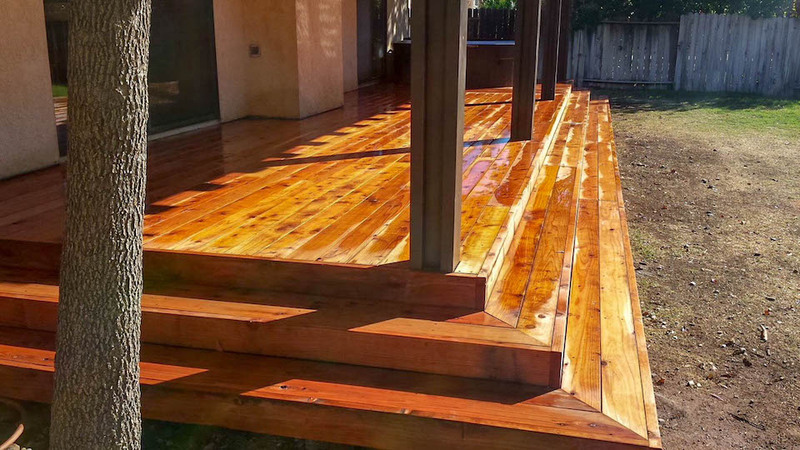 Some of our favorite projects are building decks and other structures to enhance your backyard. 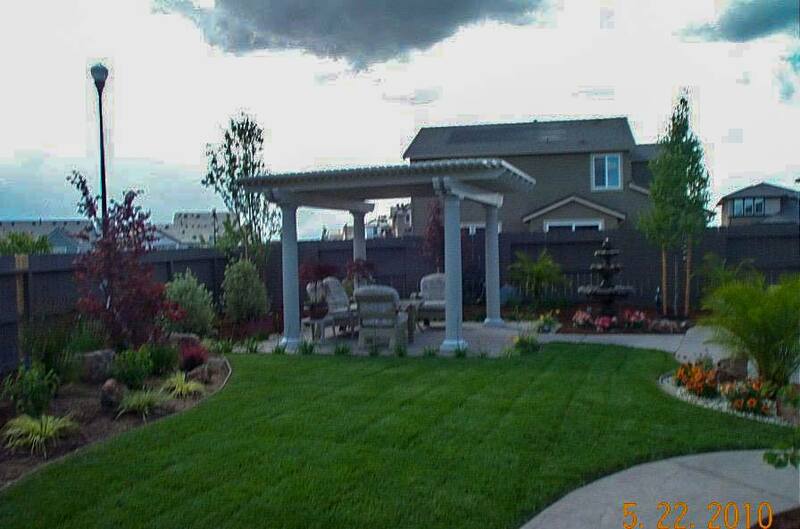 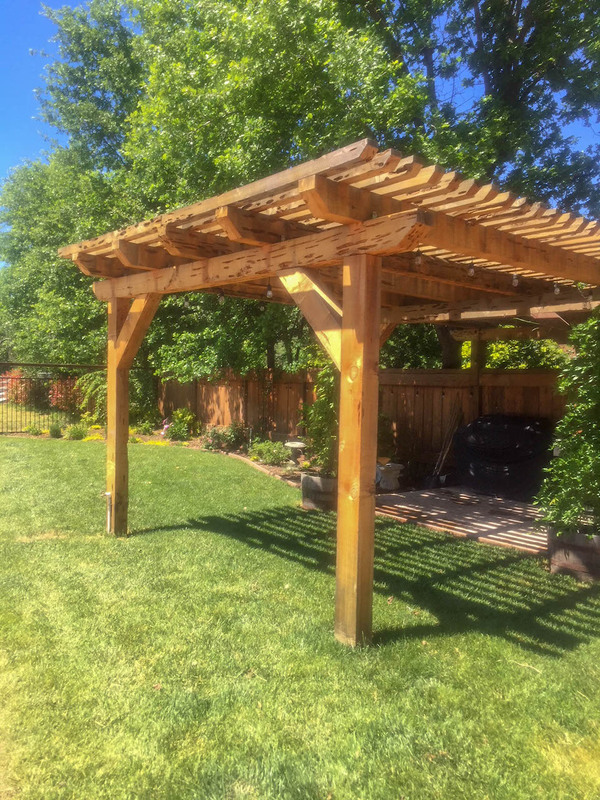 Hiring us as your deck, patio, gazebo or fence builder is your surefire ticket to creating an outdoor oasis! 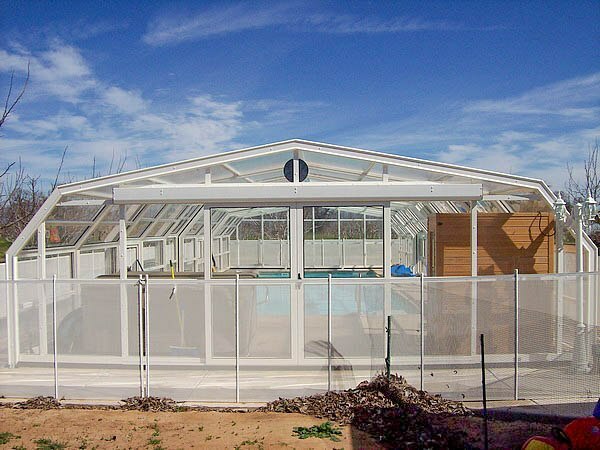 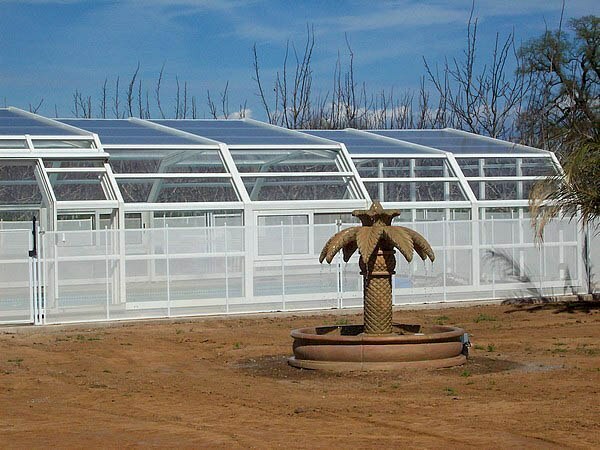 Adding one or more of these structures to your backyard is the perfect thing for you and your guests to fully enjoy your swimming pool, spa or outdoor living space.